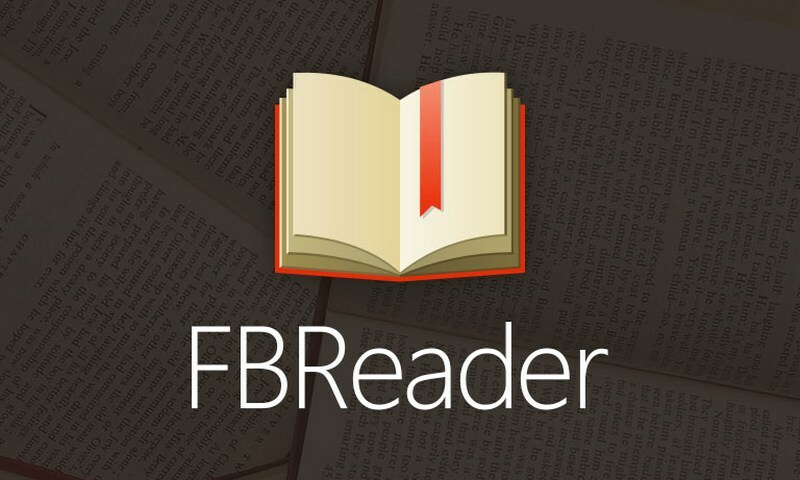 FBReader (the FB stands for Favorite Book) is a free ebook reader, and it’s a simple but effective way of reading your favorite books. You can use the app to buy new books, access catalogs and sync your catalog among different platforms and devices. Designed for different operating systems, it supports PDF, ePub, fb2 and other popular formats. The options are clear when you load the app. You can search for books in the catalogs, search in your personal catalog, free Kindle books and so on. There are a lot of excellent books in the public domain including classical works from Shakespeare, Sun Tzu, Jane Austen and other popular authors. When you’ve decided what to buy, you’ll be able to see what the cover looks like as well as basic information about the book. Tap the download button to start downloading and a progress bar will keep you updated of the process. The default settings should suit most users, but if you want to tweak them just go to the Settings option. There you’ll be able to adjust the text size, spacing, alignment and other preferences. There are a number of good fonts available and they do look good, but if you are not satisfied you can import your own fonts, which is cool. FB Reader doesn’t have any fancy features or animation, and it’s not necessary anyway. Reading is comfortable and easy, and the ability to sync across various devices is its biggest selling point. You can sync the reading position, and so on, underscoring its versatility.